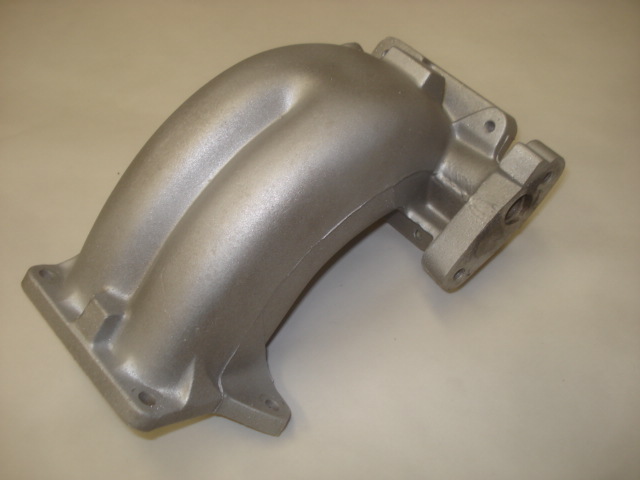 Good used upper intake plenum for all year XRs. Cleaned ot a like new condition. Stock configuration.